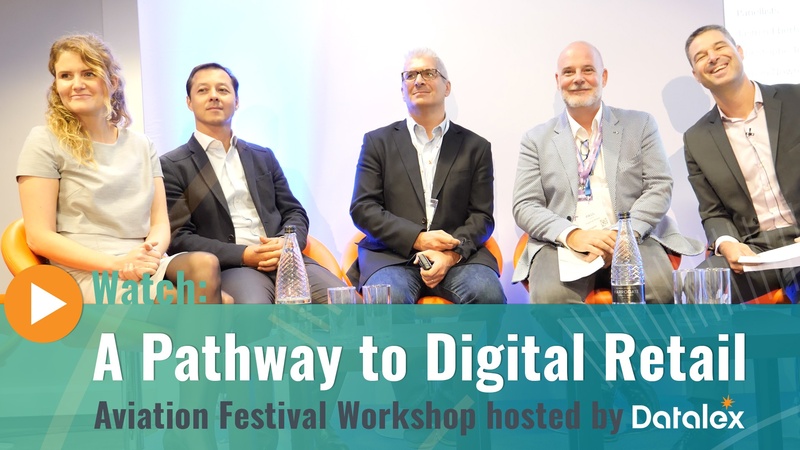 Datalex hosted its workshop 'A Pathway to Digital Retail' at the Aviation Festival event, which took place recently in the Business Design Center, London. 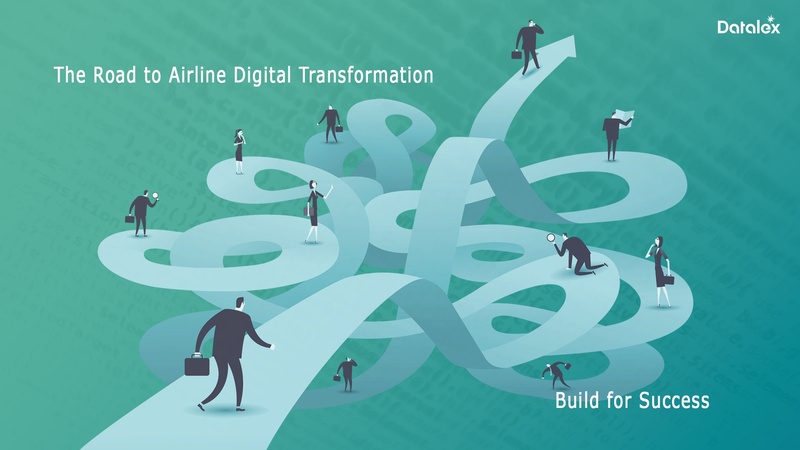 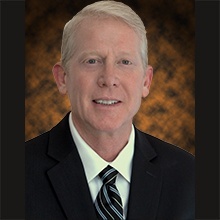 To wrap up this blog series I would like to provide my insight as to how to prioritize the capabilities as well as build a roadmap for delivery that will maximize the chance of success of the airline digital transformation. 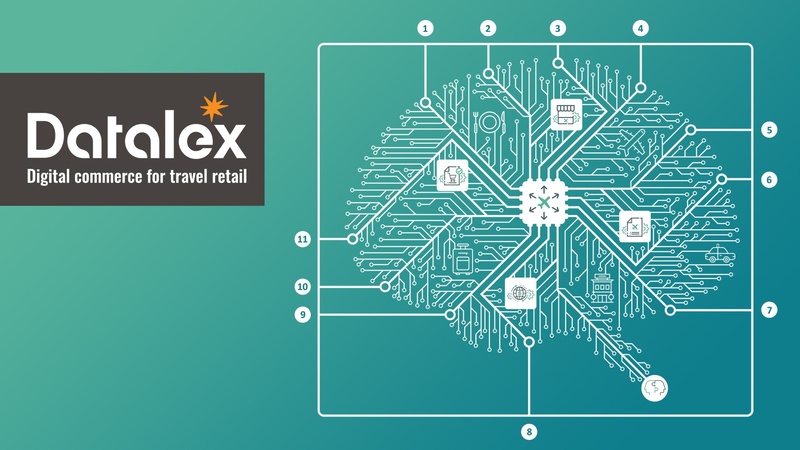 This is the fourth post in my series of blogs on delivering successful Airline Digital Transformations. 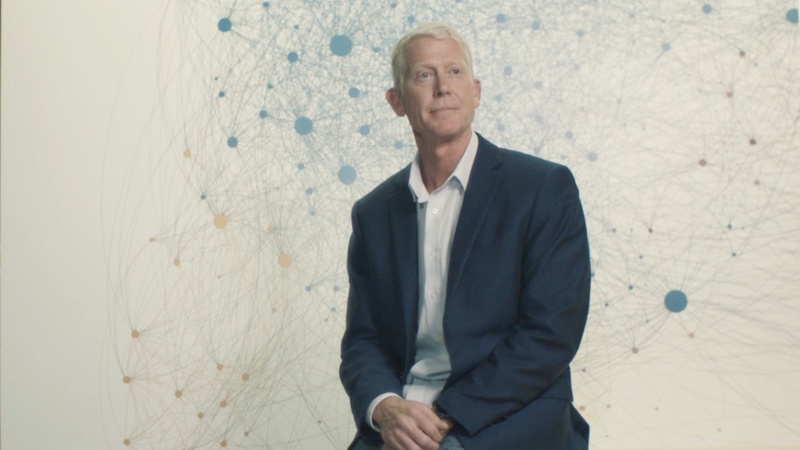 In this post, I will propose a winning organizational structure for delivering an Airline Digital Transformation in an agile way. 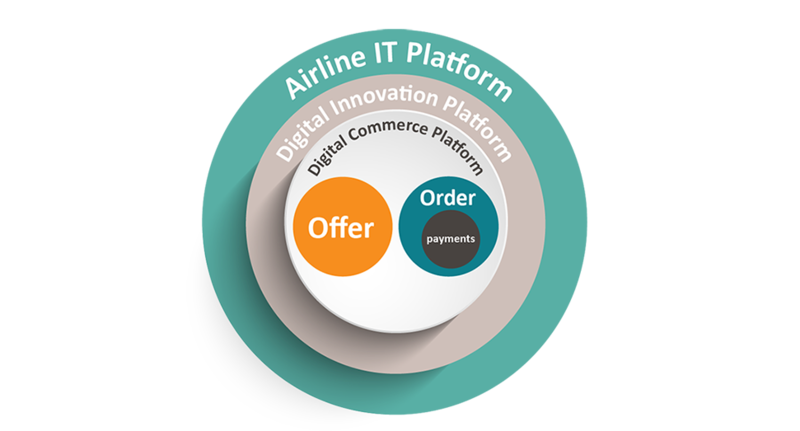 This is the third post in my series of blogs on delivering successful Airline Digital Transformations. 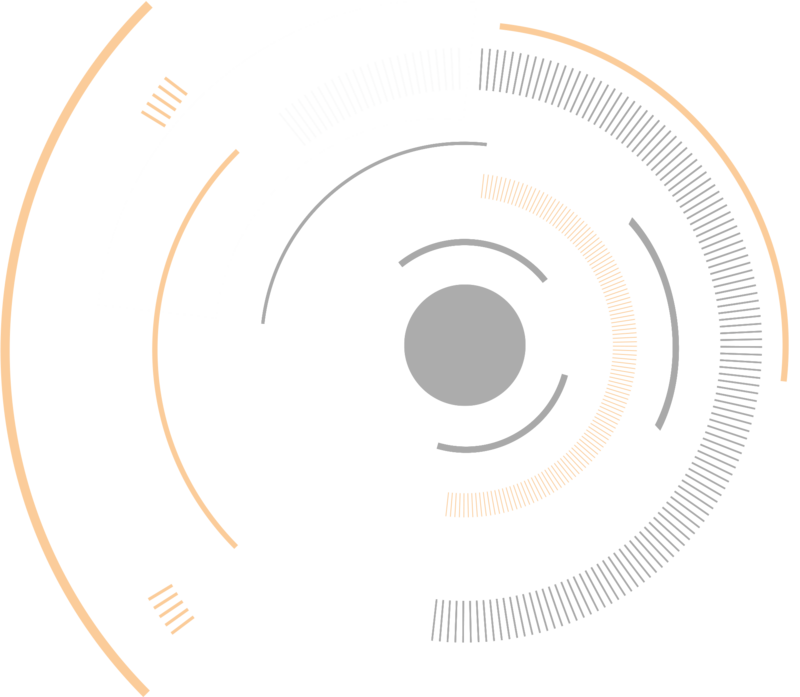 In this post, I will explore the capabilities that should be included in the scope of the Digital Innovation Platform.